If there is a year for Highlighters 2018 is it! 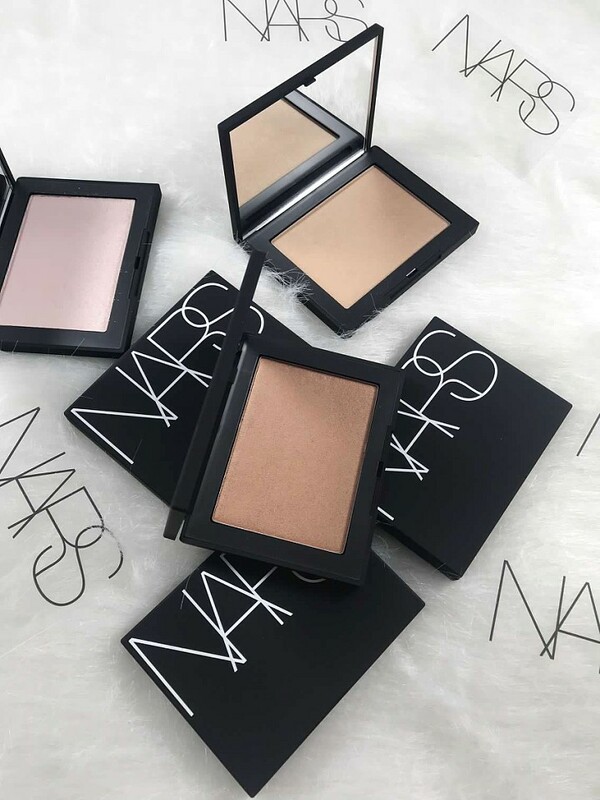 If you love to glow there will be no shortage of products for you to obsess over and the NARS Highlighter is no exception. 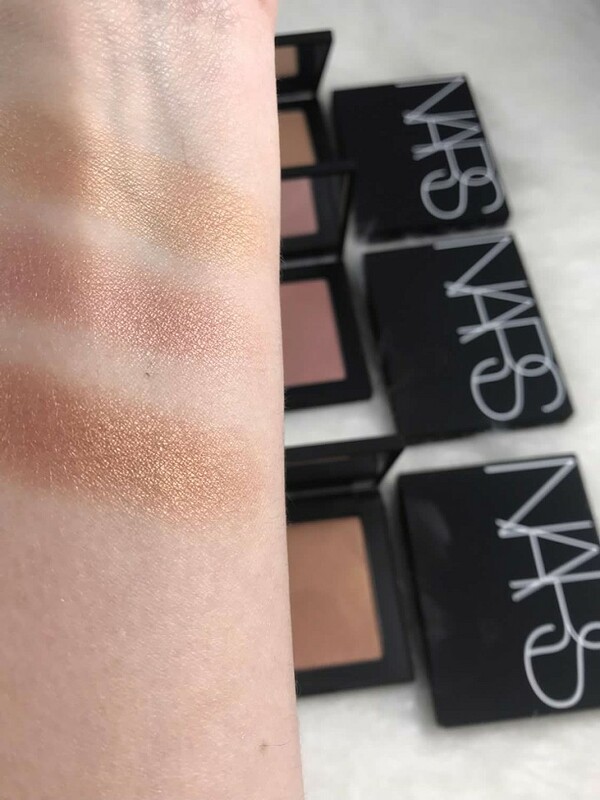 With 6 shades to choose from no matter your skin tone NARS has you covered! 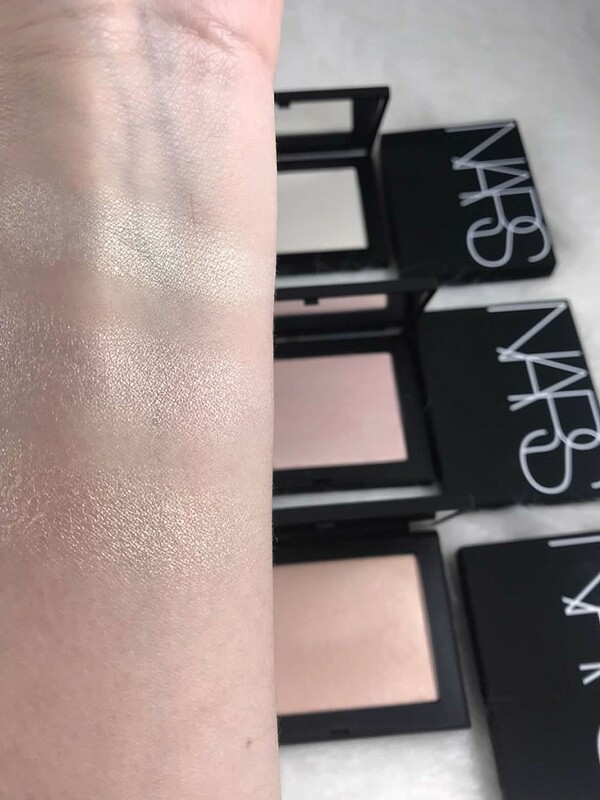 These NARS Highlighters sit very nice on the skin. They do not look chunky or glittery at all. 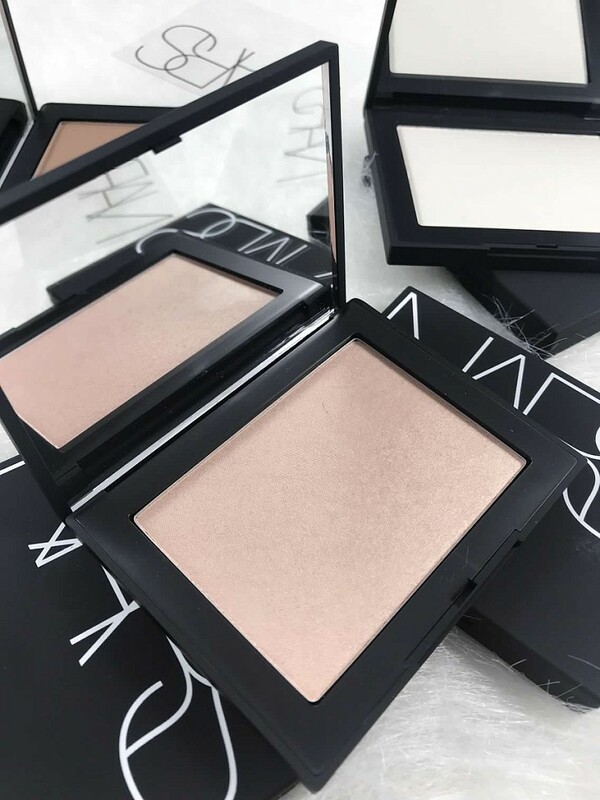 They will give you a fresh looking glow. 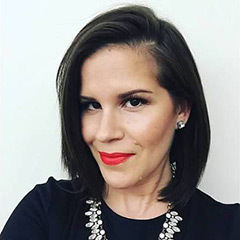 Even being a powder they will not give you a chunky texture which will work even for more mature skin.